October proved to be an exceptional sales month for Fiat Chrysler as a whole. 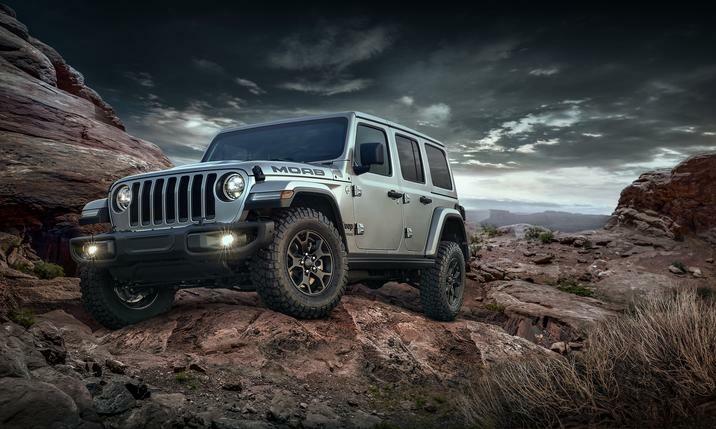 Of course, that includes the Jeep brand, which has seen strong sales gains all throughout 2018. At the end of October, Jeep delivered a total of 72,800 vehicles. In October of 2017, Jeep sold 67,074 vehicles. That means Jeep sales rose 9 percent year-over-year. Surprisingly, Jeep Wrangler sales actually fell in October. Jeep sold 13,318 Wranglers last month, a slight 1 percent sales decline compared to the 13,391 Wranglers it delivered the previous October. Fortunately for Jeep, Wrangler sales are up by 25 percent so far this year. In fact, the Jeep Wrangler has already surpassed its 2015 yearly sales record of 202,266 units with two months remaining for the year. The Jeep Grand Cherokee actually managed to regain its title as the best-selling Jeep in October. In previous months, both the Wrangler and the smaller Cherokee carried this title. 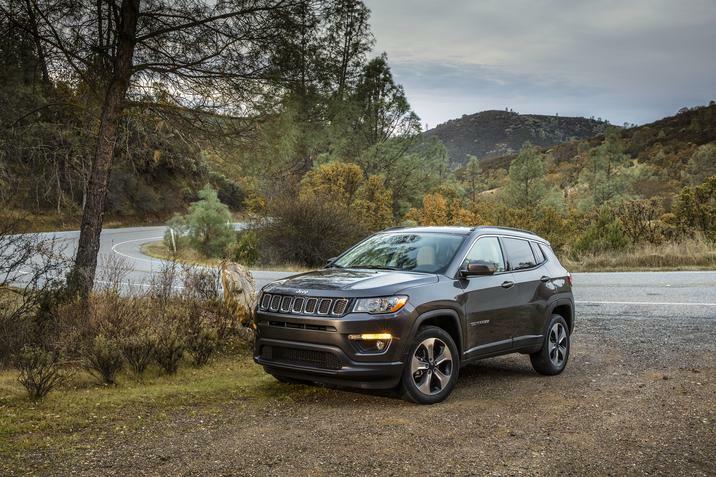 So far this year, however, the Grand Cherokee is suffering from a 6 percent sales loss. Still, the 11 percent sales gain the model experienced in October should help to counteract those sales losses. Meanwhile, Jeep Cherokee sales were up by 15 percent last month. By the end of October, Jeep delivered a total of 18,598 Cherokee models. Jeep Cherokee sales are just slightly behind sales for the Wrangler when the sales year as a whole is examined. Experiencing a 48 percent increase, year-to-date Jeep Cherokee sales topped out at 198,341 units by the end of October. The Jeep model with the most significant sales gains last month was the Jeep Compass. Compass sales grew by 26 percent in the month of October. Jeep has managed to more than double its Compass sales so far this year. At the end of October, Jeep ompass sales were up by 125 percent, with a total of 146,757 units sold. Yearly Jeep sales as a whole totaled 818,994 vehicles at the end of the month. This marks a 19 percent sales increase for the Jeep brand.